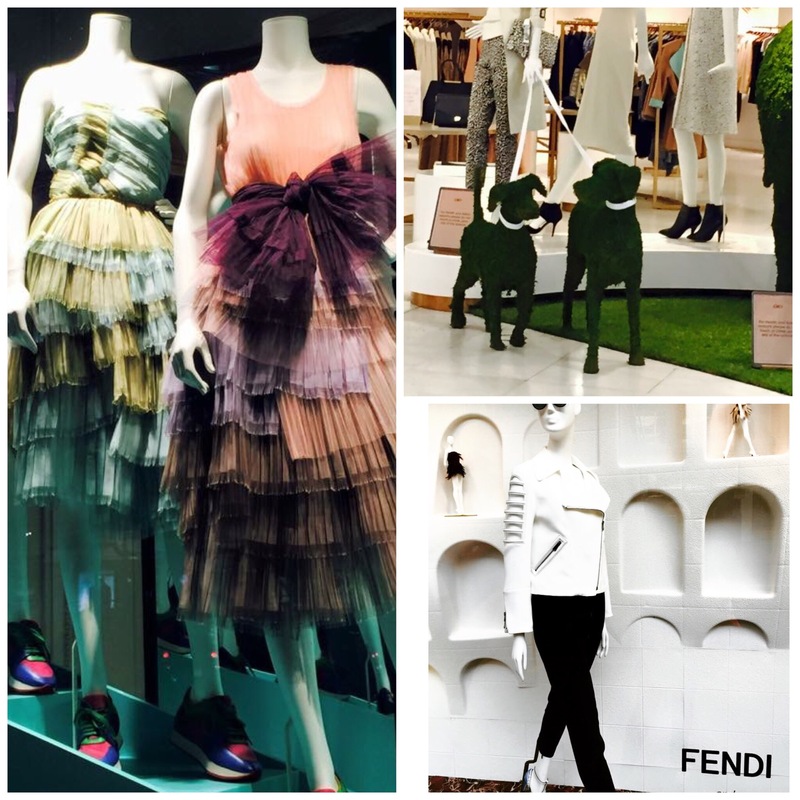 Other visual highlights have been the Burberry trainers and tulle window display and that of Fendi‘s fashion fairies and Jaeger‘s dogs in fashion! This entry was posted in News and tagged alexander mcqueen, alexander mcqueen savage beauty, april, burberry, easter, easter break, fashion, fashion events, fendi, friday, jaeger, london, London Fashion, mcqueen, savage beauty, spring, spring break, store design, window display. Bookmark the permalink.